Pixels never looked so good. 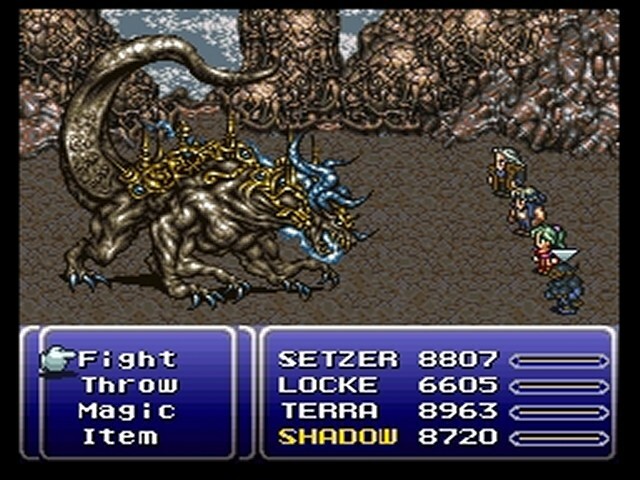 One of the first posts I did back in 2011 was about how the Japanese RPGs had been almost extinct and that the world needed to get back to what they were doing in the golden age of JRPG, with games like Final Fantasy VI and VII, Chrono Trigger, Sukoiden and Secret of Mana. Even later games like the Shin Megami Tensei-series (Lucifer's call for my sake), Tales of Symphonia and Star Ocean 3 held up really well, but a decline from there could be seen, as the stories became more embarrassingly written and the gameplay didn't quite hold up. Something like Final Fantasy XII took chances and made an, in my opinion, great game, if only lacking in character. Eternal Sonata was a great JRPG and did everything right regarding gameplay. The problem was that the dialogues were horrendous, just completely terrible, and they dragged on, with ethic speech after ethic speech. 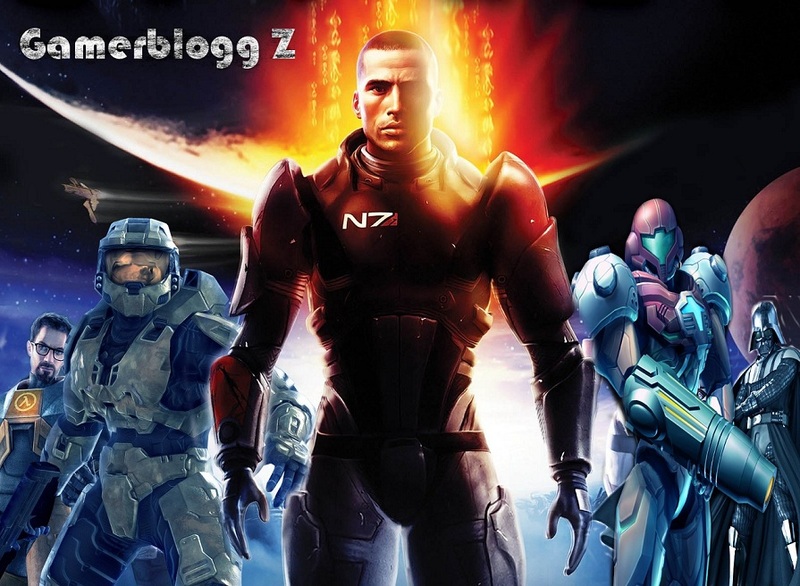 I think that the problem with many Japanese game in general, is that the scripts just can't compare to the huge RPGs like Mass Effect, or games like Enslaved, Uncharted or the Last of Us. And somewhere there is where I started to feel that another good JRPG might not be the something I was going to see again, and the genre has been declared dead many times, even though many games were released, that was really good. Games like Bravely Default, Kingdom Hearts and of course, Persona 4. Tetsuya Nomuras The World Ends With You, is another great example of good JRPG that came out the wrong side of JRPG greatness, with new innovative gameplay and a great story. 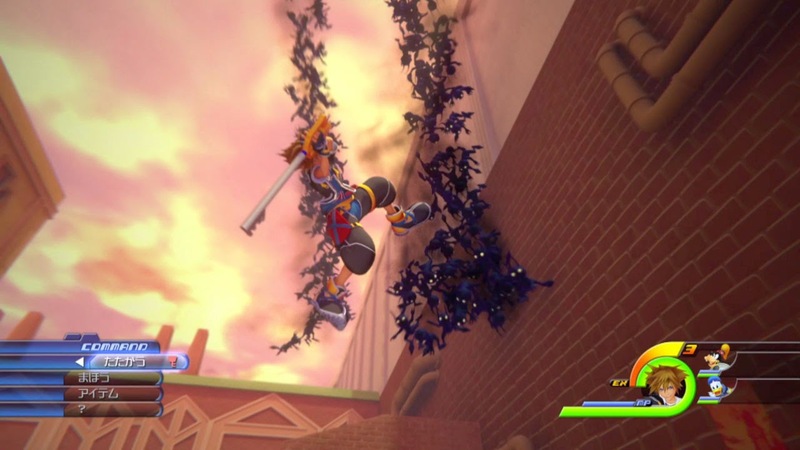 Slaying heartless never looked this gorgeous. Okay, so the problem with me looking back at the five games I listed as the hope of JRPGs, is the of them, almost four years later, is that three of them still haven't been released, and of the other two, I only tried one of them. Kingdom Hearts III and Final Fantasy versus XIII did a spectacular show at the 2013 E3, and little me bounced up and down in excitement. The excitement for KH3 never really dropped, and I just got a hold on the KH2 HD-version and now have a new found hype for the continuation of the series. The now titled Final Fantasy XV on the other hand, looked awesome to begin with, and it still might be, but a lot of recent footage have made my hopes go down for the game. Who knows, maybe it'll surprise me. 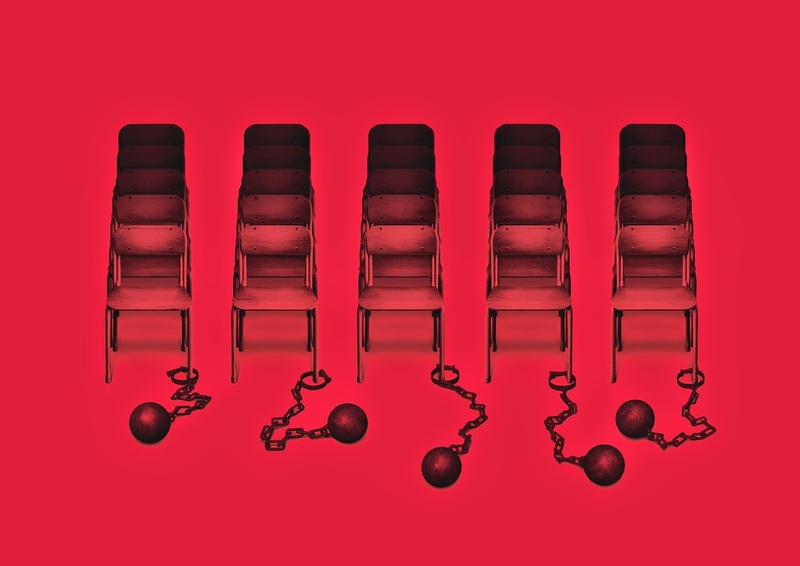 Okay, so before all that, Persona 5 is going to blow my mind. It is, there is no other acceptable outcome for the game, yeah okay, maybe I have my hopes up just a little too high, but come on, it's Persona 5, how can I not have my hopes up for this title but yeah, time to get down to earth. Persona 5 hits me sometime next year, on ps4. Okay, so of the ones that actually got a release then? Ni no Kuni was the one I played of them, even though I heard that The Last Story got pretty good reviews. I was kinda torn by the two. I liked the style, and the animation is amazing, you can see that Studio Ghibli put a lot of effort here, just great. But still, it was a bit too slow for me I think, I couldn't really get into it, unfortunately. I heard it got great reviews though, so I might give it another go some day. One of this years best games. I want to talk about another game as well, that I played a lot this summer on my newly acquired Ps4. 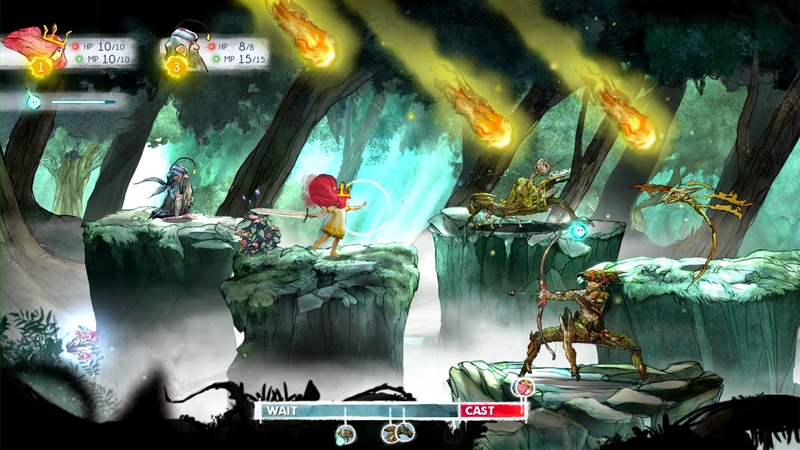 The game is Child of Light, and is developed by a small studio within Ubisoft, that uses the amazing Ubi art graphics-engine. This game just reeks of atmosphere, an amazing lead character and great gameplay. It gets a bit slow at times, and the difficulty is a bit bad, normal is way too easy, and hard is good for a while, but the need to grind gets bigger and a bit annoying. But if I'm going to be serious, this might be the best JRPG released on this side of 2010 (not counting P4Golden, re-release).